Casa Shalom is a budget hotel located in Puebla, Mexico. It features 11 rooms. 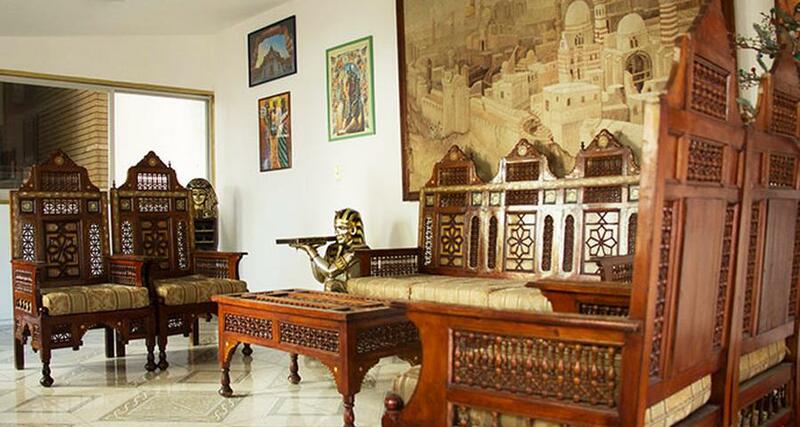 Casa Shalom is located two miles from the bus station and three miles from the historical centre of Puebla. This property offers a shared living room and kitchen, a ballroom, wireless internet and a parking lot. In addition, Casa Shalom has pleasant rooms, equipped with basic services and amenities, including a high definition TV and more. Take advantage and reserve your next one here!